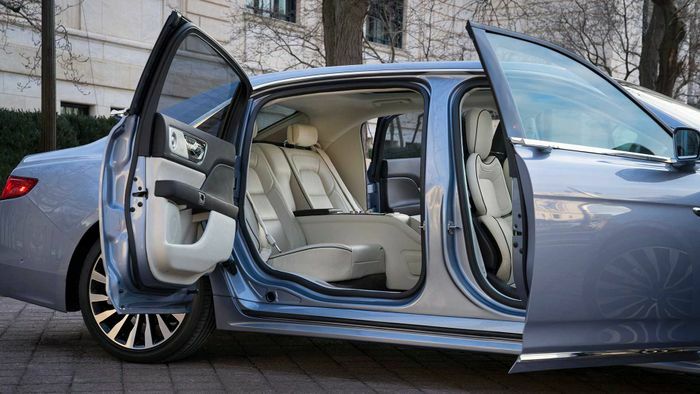 Want a luxury car with rear-hinged ‘suicide’ doors but can’t quite stretch to a Rolls-Royce? Lincoln has something just for you. The Continental Coach Door Edition is an 80th-anniversary version of the Conti, complete with - you guessed it - coach doors. 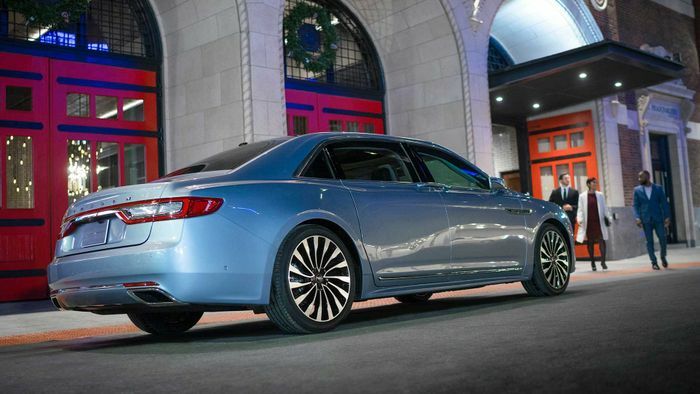 It’s the first Continental to have its doors arranged thusly since the fourth-generation model of the 1960s, but Lincoln isn’t making many - there’ll be 80 or the 2019 model year, and a “limited number” for 2020. Rear-seat passengers are in for a particularly pleasant time. 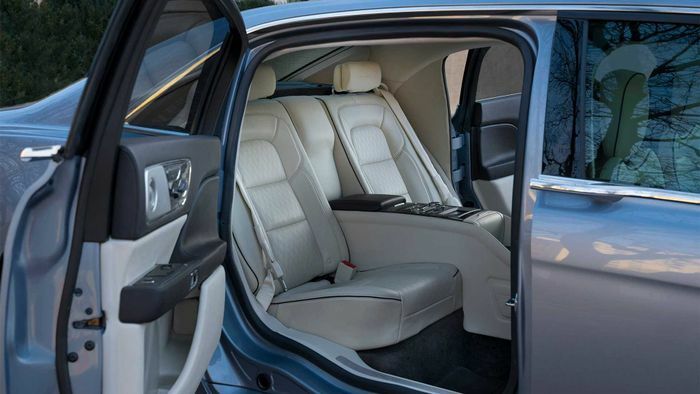 They’ll be enjoying a fancy Lincoln Black Label interior, a unique centre console with a foldable tray table (which includes a tablet holder and wireless charging pad), and more legroom thanks to a six-inch stretch in the Conti’s wheelbase. The extra room is effectively a happy accident - the increase had to happen to accommodate the new doors. 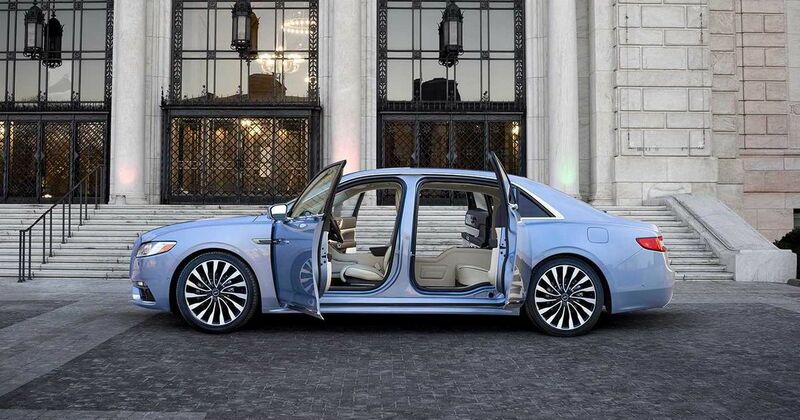 They’re larger than the ones you’d find on a standard Continental, and can open at a 90-degree angle, making “for easy, graceful entry and exit,” Lincoln says. The driver should be happy, too. He or she will be able to enjoy more than adequate thrust from a twin-turbo V6 producing 395bhp and 400lb ft of torque, a trio of drive modes, and Active Noise Control - Lincoln’s noise-cancelling tech. You’ll also find 30-way adjustable ‘Perfect Position’ seats in the front. 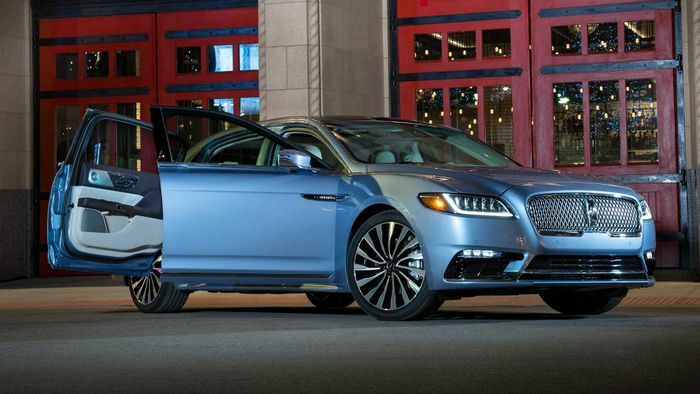 It’s available to order now via Lincoln Black Label dealers and will be arriving on the road next summer. No official prices have been revealed yet, but it is expected weigh in at over $100,000.